Tasteful and exquisite, MRR Wheels are the next step in the evolution of custom rims. 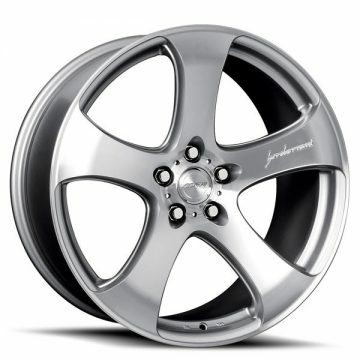 For over ten years, MRR has been designing wheels for the premium auto manufacturers. Committed to constant improvement, MRR strives for perfection when it comes to every single detail of their products. MRR has all of its wheels rigorously tested and inspected by the Vehicle Inspection Association (VIA), Japanese Light Weight alloy (JLW), and TUV to prove that the quality is far beyond any standards.